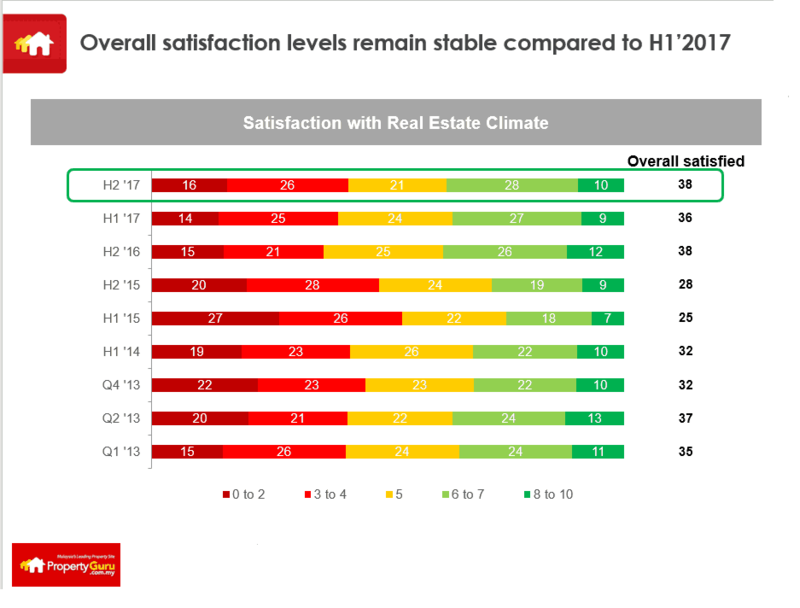 Based on the trends of the property market, PropertyGuru Malaysia’s latest consumer sentiment survey indicated that consumer satisfaction has improved with a greater number of buyers looking to transact in the next six months. Even though the increase is marginal, it is likely that the improving sentiment may persist throughout 2018, as consumers seem to react positively to issues of oversupply in the market, along with improved assistance from the government for affordable home ownership and macro-economic factors. These macro-economic factors include the strengthening of the ringgit, the rise of crude oil prices and GDP growth that seems to be better than expected. 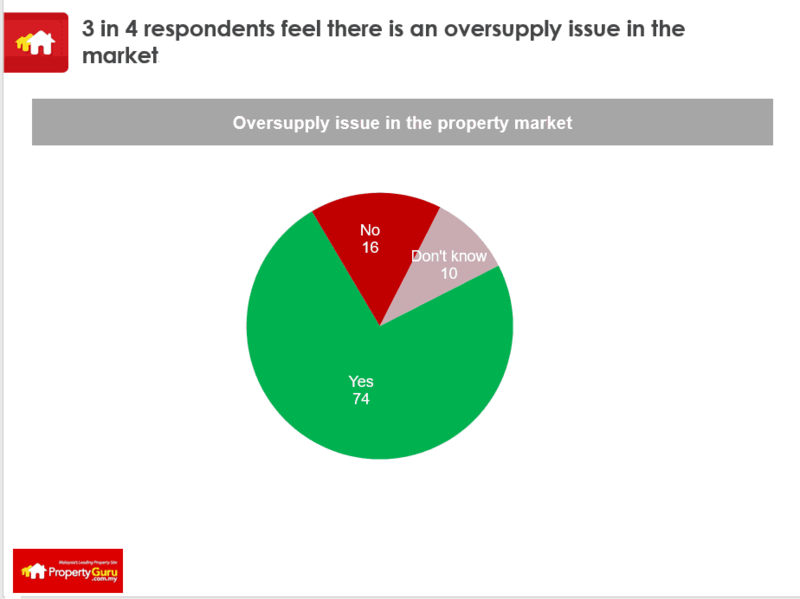 “The oversupply issue is expected to see prices drop even further in throughout the year for certain property types, which has proved to increase consumer satisfaction. 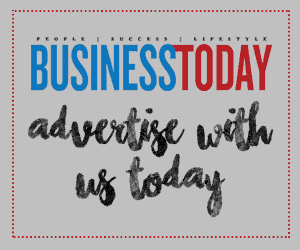 This sentiment may hold throughout 2018 barring any unforeseen circumstances,” shares Sheldon Fernandez, PropertyGuru Malaysia’s Country Manager. “While some buyers may adopt a wait and see approach prior to the upcoming general elections, it is likely that 2018 will see more transactions as buyers try to capitalise on the oversupply of certain property types, particularly high-rise strata units. This is a welcomed development but it is really too early to say that the market has recovered,” he adds. The survey shows that three out of four Malaysians believe the market is oversupplied, which is a significant jump from the previous six month’s 64%. In addition, the desire to purchase in the next six months has also jumped up to 5 percentage points to 57% with consumers looking at both primary and secondary properties to optimise their choices. Apart from that, about 1/3 of the consumers surveyed mentions that they are looking for properties priced between RM300,000 to RM500,000, which have increased by 5% to reach 31% from the previous six-month’s 26%. While consumers are looking to capitalise on declining prices, most still believe that the long-term wealth preservation capability of real estate as an asset class remains intact. Data also shows that a majority of Malaysians believe that property prices will appreciate over a five-year period across all property types.